Hands on Training! 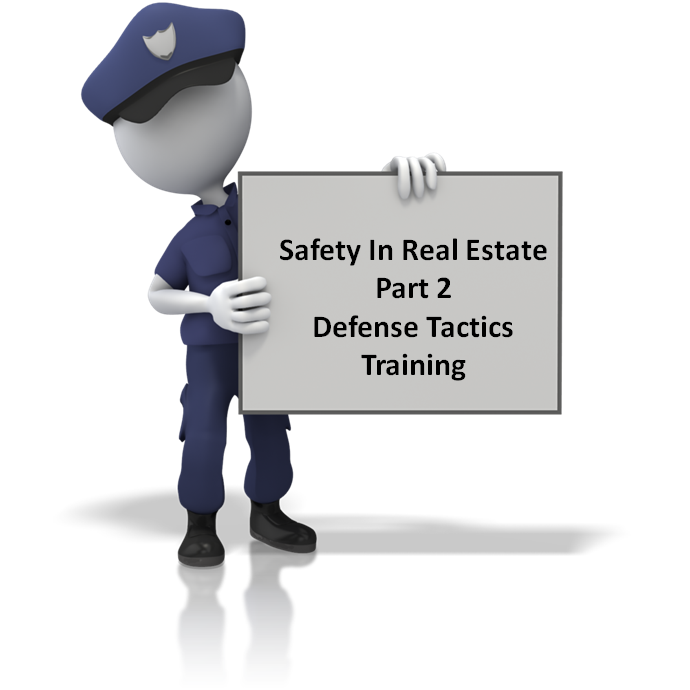 Agents will be provided examples of defensive tactics techniques which will enable you to survive or escape an attack. Learn first hand what you need to do if you are ever put into a position where you have to defend yourself!